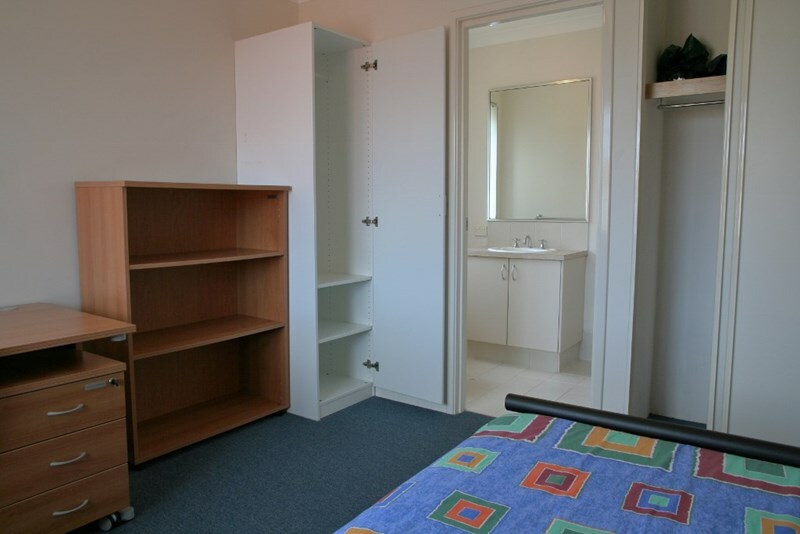 Beautiful single room with private ensuite bathroom available near Curtin University in Wizard House, a lovely new quiet, secure, fully furnished 6-bedroom, 6-bathroom luxury all-female residence. 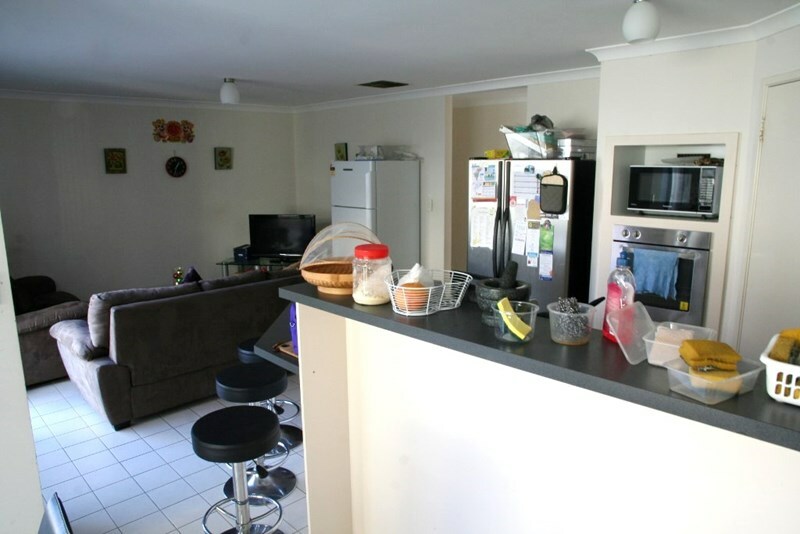 This is primarily a house reserved for international students. The occupants of Wizard House are mostly Asian, but we have successfully hosted students from many other parts of the world. 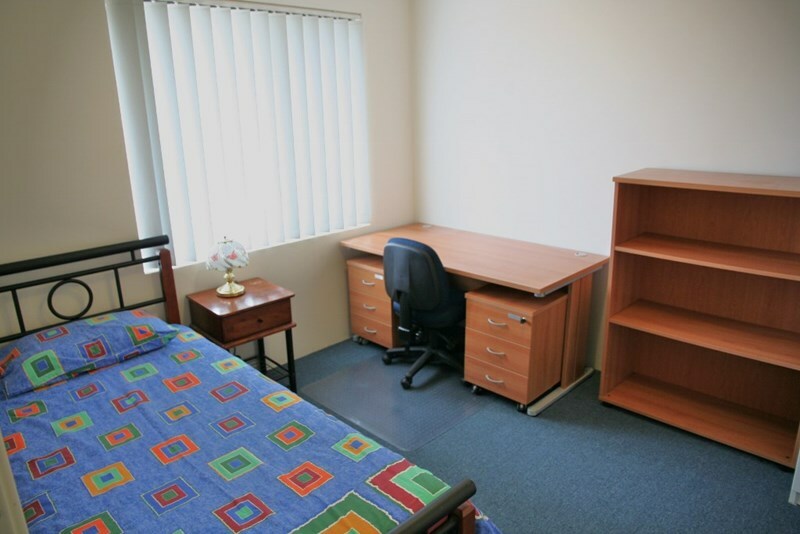 Wizard House is centrally located within a 5-10 minute walk of Curtin University, an IGA supermarket and various other shops (2 minutes) and a bus stop (5 minutes). - A full set of linen for the bedroom, if required. 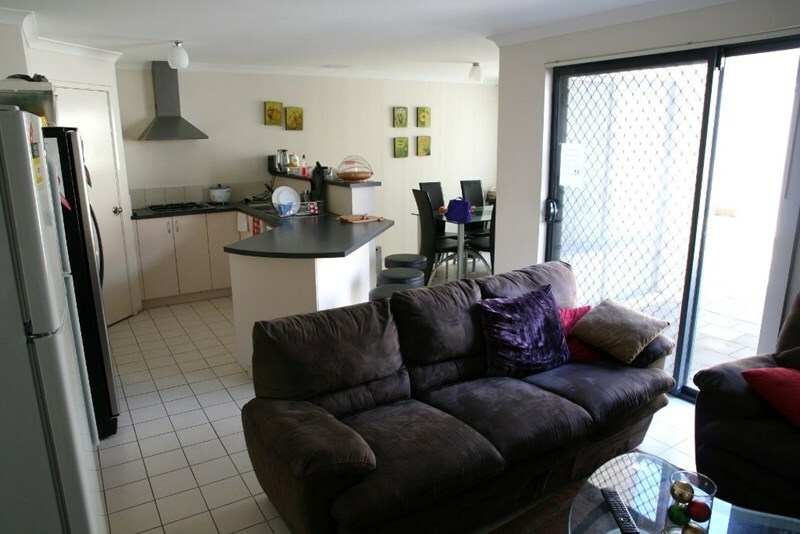 Wizard House is fully equipped, with extras such as a TV, DVD and all the usual appliances and kitchen equipment. Storage space has been enhanced and there is a separate storeroom, extra storage racks in the living area and no fewer than 3 fridges. 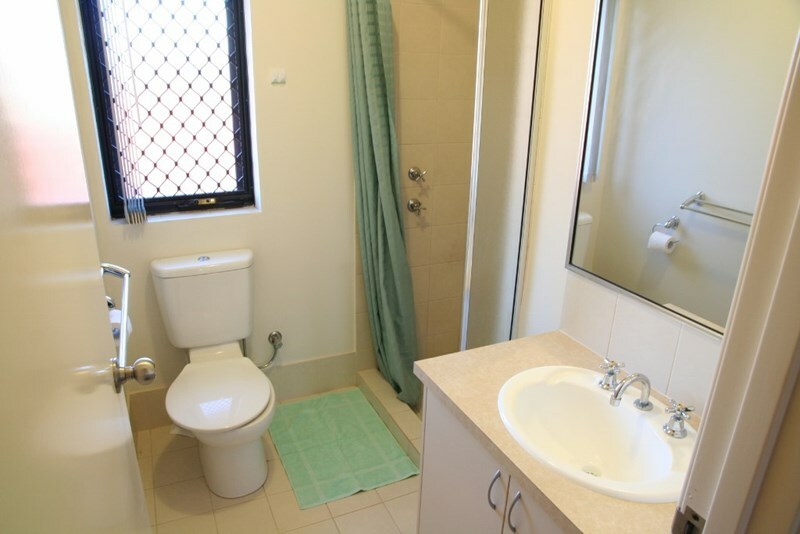 Apart from on-suite bathrooms to all the bedrooms there is also a guest toilet leading off the laundry area – this provides more privacy to tenants. 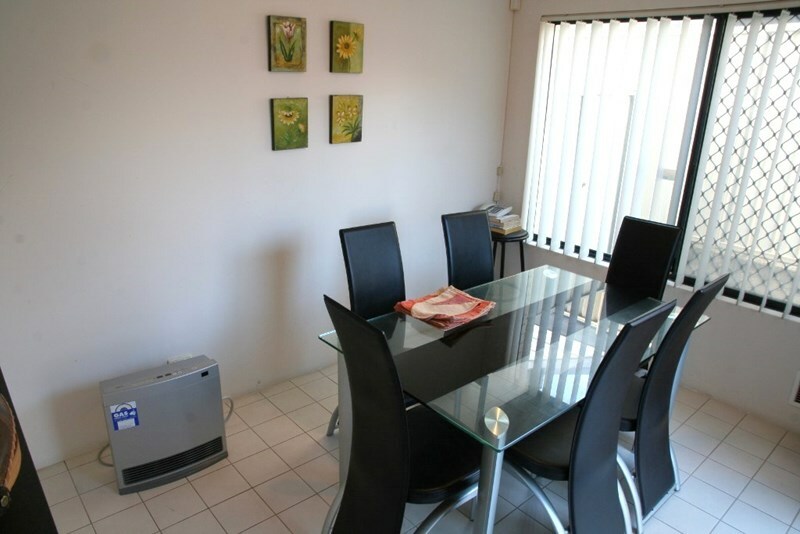 The house has extensive heating and cooling to make it comfortable all year round. There is off-street open parking available and the 2 covered car ports are allocated free of charge in order of seniority in the house.